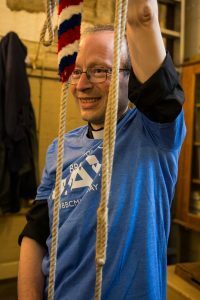 The sound of bells, with their power to bring communities and generations together, was a feature of last year’s BBC Music Day, with over 200 bell-ringing groups taking part. This year’s theme is the power of music, and the day will feature broadcasts on BBC TV, Radio and digital services from 6am to midnight. Last year’s BBC Music Day was supported by a number of stars including Duran Duran, Izzy Bizu, Laura Mvula, and Nile Rodgers, who performed at the Eden Project in Cornwall on BBC Music Day. Meanwhile, BBC Local Radio (in partnership with BBC Outreach) marked BBC Music Day 2016 with Take it to the Bridge: musical collaborations on over 40 bridges around the UK, both large iconic bridges such as the Tees Transporter Bridge in Middlesbrough and smaller, quirkier bridges like Bishop Bridge in Norwich. Award-winning Scottish band and BBC Music Day Ambassadors Travis performed live with the BBC Scottish Symphony Orchestra at the Barrowlands in Glasgow. 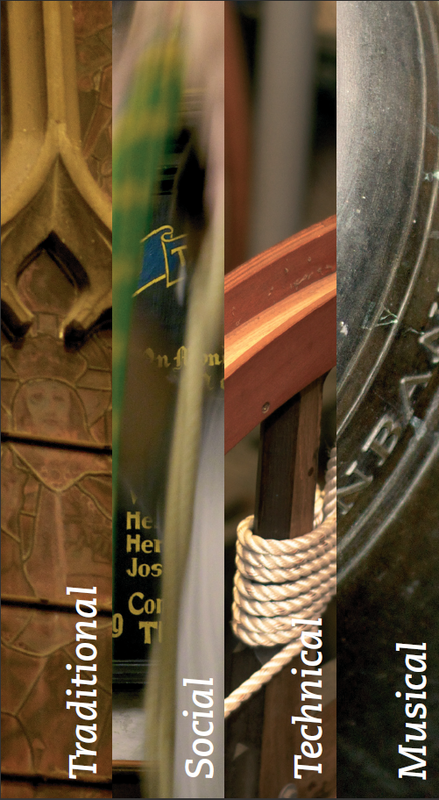 In the evening, bells from over 200 church towers across the UK rang out simultaneously throughout towns, cities and villages, from cathedrals such as Bristol and Manchester to smaller parish churches like Saint Francis Xaviers in Liverpool. 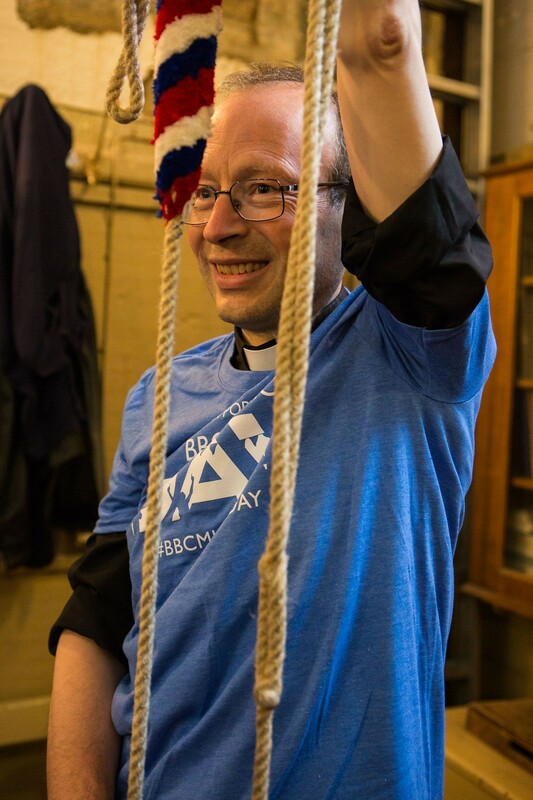 This year, BBC Music Day will be even larger and the BBC would like to build on last year’s success by inviting tower and handbell ringers from the UK and around the world to ring out at 1900 their local time. Ringers are being asked to ring only for a few minutes or for longer if they prefer. The BBC aims to select performances to include in their coverage. Details of any event, story or dedication associated with your performance, which will be of interest to the BBC’s audience. Click here to download a flyer for display in your tower. Click here to download the above article in PDF format.